All Events Adult Bedtime Stories Book Bunch Books & Bricks (Lego) Crafternoon Friends of the Library Holiday Closing Mother Goose Movie Nutmeg One-is-W-One-derful Side-by-Side Smart Start I Sunday Closing Teen Tinkerlab Together Time Tales Ukulele Wee Rock! Teens, come create your own unique piece of jewelry! 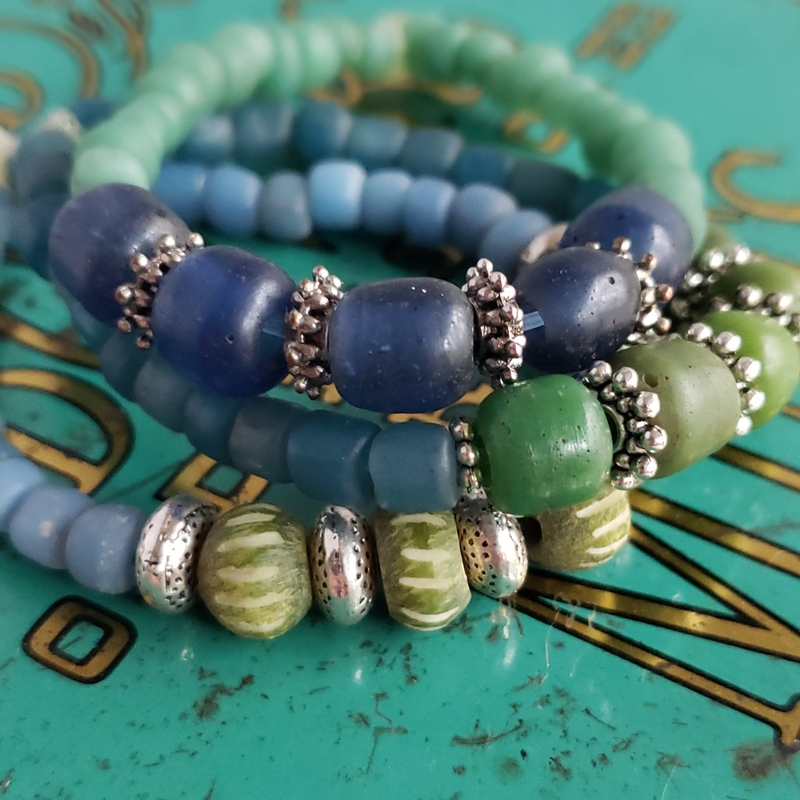 Jewelry maker Heather Torre will be joining us at the library to teach us how to make bracelets. All materials will be provided. Teens in grades 7-12 are welcome. Seating is limited, so registration is required, online or at the Reference Desk at 860-652-7720. The Welles-Turner Memorial Library is partnering with C2 Education to offer free full-length practice tests for the PSAT, ACT and SAT for local high school students. Participants will get to experience a real test environment and will receive a score report with a comprehensive analysis of strengths and weaknesses via email. Please bring your own calculator and pencils – all other supplies will be provided. Seating is limited, so reserve your spot beginning April 12, online or by calling the Reference desk at 860-652-7720. 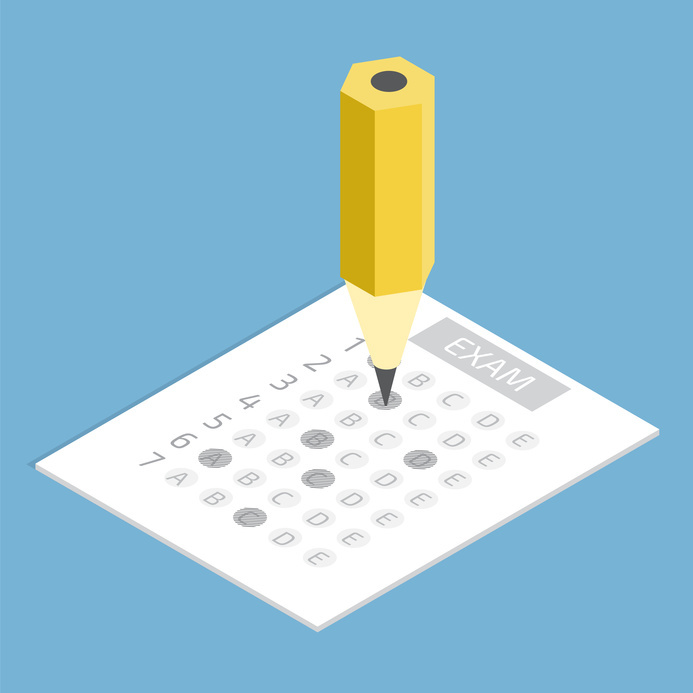 The Welles-Turner Memorial Library is partnering with C2 Education to offer free full-length practice tests for the PSAT, ACT and SAT for local high school students. Participants will get to experience a real test environment and will receive a score report with a comprehensive analysis of strengths and weaknesses via email. Please bring your own calculator and pencils – all other supplies will be provided. Seating is limited, so reserve your spot beginning June 14, online or by calling the Reference desk at 860-652-7720. The Welles-Turner Memorial Library is partnering with C2 Education to offer free full-length practice tests for the PSAT, ACT and SAT for local high school students. Participants will get to experience a real test environment and will receive a score report with a comprehensive analysis of strengths and weaknesses via email. Please bring your own calculator and pencils – all other supplies will be provided. Seating is limited, so reserve your spot beginning July 12, online or by calling the Reference desk at 860-652-7720.